This is the first of a new series of articles we’ll be running where we basically ask some of our favourite local DJ’s what tunes they’ve had ‘on repeat’ and let them pick out 5 tracks, new or old, that they’ve been enjoying and playing out recently. We’re kicking things off with Mark Laird, a DJ/Producer that most of you should be familiar with by now. 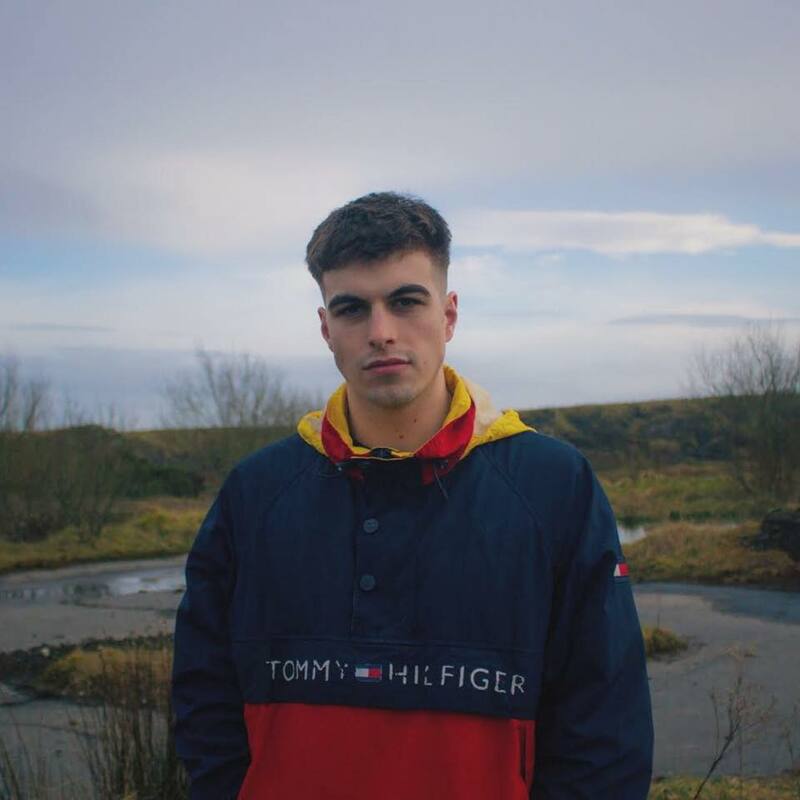 Mark’s had a busy couple of months, playing clubs all over Ireland and the UK and has just been announced for his own headline show in Dublin this weekend off the back of an impressive, standout performance at a sell-out show with KETTAMA in District 8. He’s also been busy on the production front with a new 2 track EP due out this Friday as well as his 2018 hit ‘Funk That’ being pressed to vinyl after hitting 1.5 million views online and also receiving a digital release last week due to demand. Luckily he managed to find the time to sit down and talk tunes with us. These were his five picks… enjoy! 5. Loods – What Is It? Mark plays Wigwam this Saturday, join the event page here.